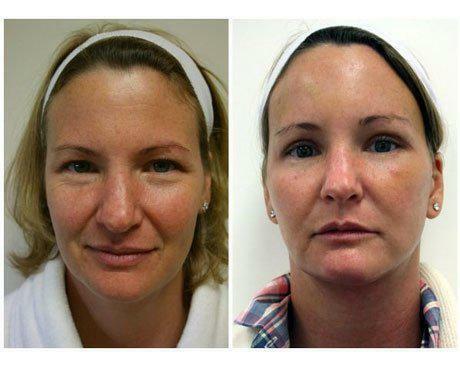 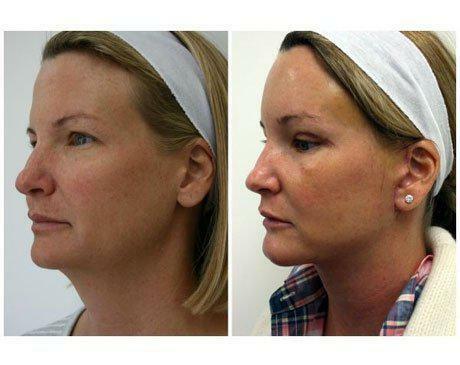 Below are the Before and After images of the Face Lift procedures provided at Younique Cosmetic Surgery and Med Spa. 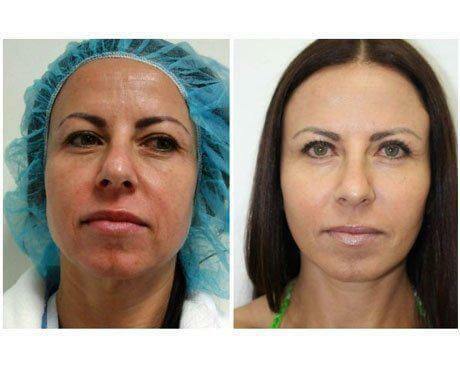 This patient underwent a facelift 2 months ago. 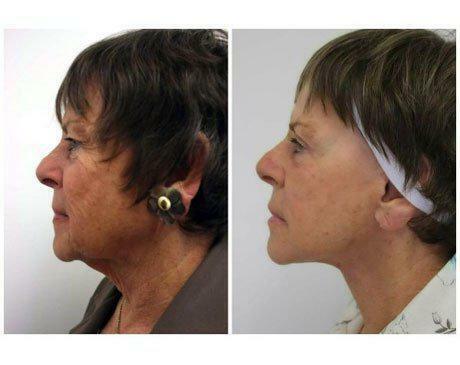 Her chief complaint was “the appearance of my face does not match the way I feel inside or my overall fitness”. 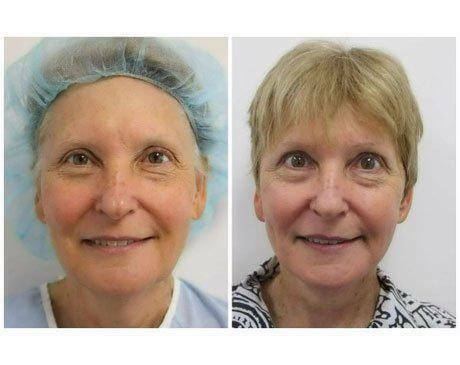 Post operatively her overall physical appearance is now matched to her fitness. 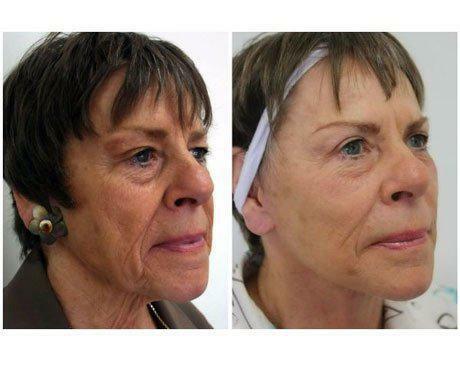 This 65 year-old woman from Beverly Hills was unhappy with the way her skin was beginning to crease and sag. 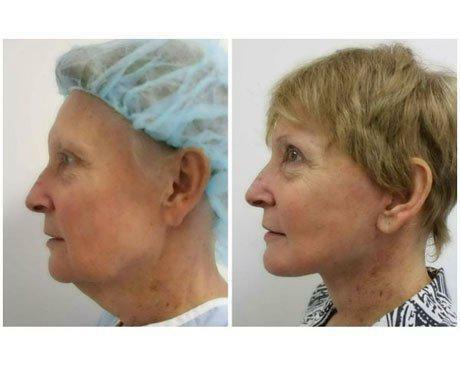 Because of sun damage and other factors her skin was losing elasticity, giving way to crow’s feet at the corner of her eyes, jowls near her jaw line, and folds near her chin. 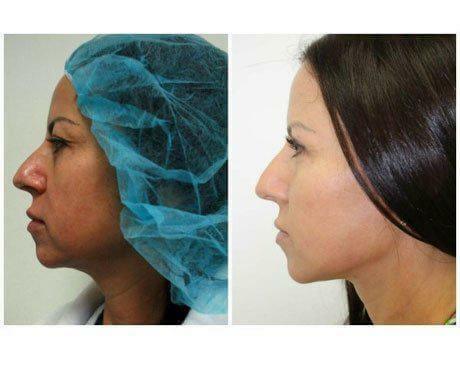 Based on a friend’s recommendation, she decided to schedule an appointment with Dr. Youssef. 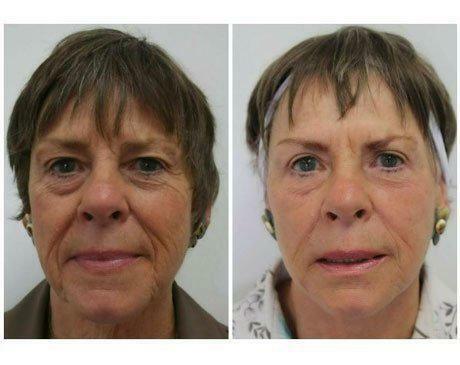 This 48 year-old female from Santa Monica was concerned with the signs of aging that were appearing on her face. 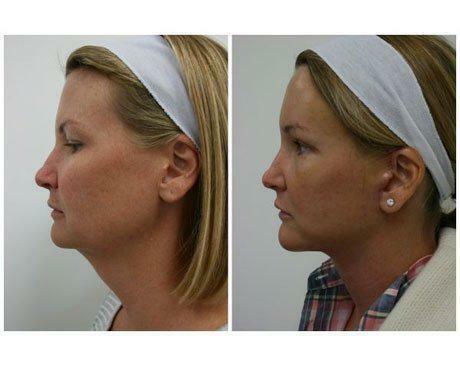 Her skin was losing elasticity, giving way to jowling near his jaw line and folds were beginning to form near her chin. 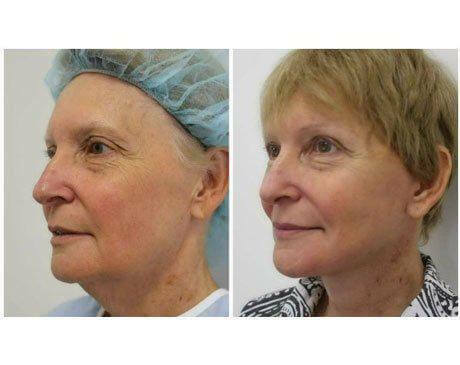 Dr Youssef recommended a mid face lift and upper blepharoplasty.